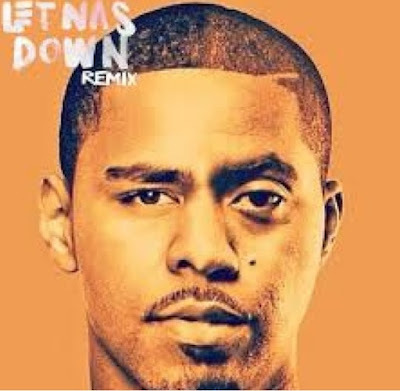 It was a big day for J. Cole over the weekend on Twitter - his idol Nas dropped the remix to his track "Let Nas Down", off his album Born Sinner. The remix came as a shock to everyone including J. Cole where he tweeted "Today is special. Full circle moment. @nas it's on you" and even the hash tag "#MadeNasProud" ended up trending on Twitter. In the remix Nas let J. Cole know that he ain't mad at him and rapped about his struggle in the rap game coming up, and Nas even gives Jay-Z a shout out in the song. It's so good to see a legend humbly welcoming a new legend in the game. "Long live the idols, may they never be your rivals!"